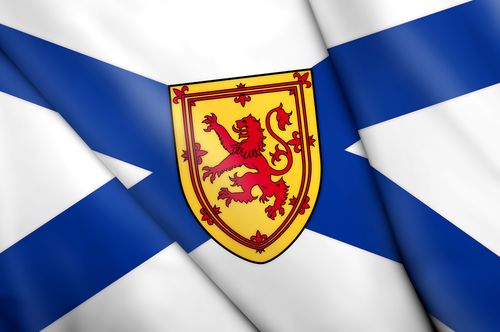 Feature on Clearwater Seafoods LP | Nova Scotia Business Inc.
Nova Scotia Business Inc. along with its partners and sponsors will present The Nova Scotia Export Achievement Awards, an annual celebration and recognition of excellence in exporting across Nova Scotia on May 26, 2016. Clearwater Seafoods is one of ten companies that will be celebrated at the 2016 provincial EAA awards ceremony in Halifax. Nova Scotia Business Inc. heard from Ian Smith, chief executive officer of Clearwater Seafoods. Since its start in 1976, Clearwater has become North America’s largest vertically integrated harvester, processor and distributor of shellfish. Exports now account for more than 85% of its sales, and, in 2015, the company bought UK-based Macduff Shellfish in a £98.4 million deal. 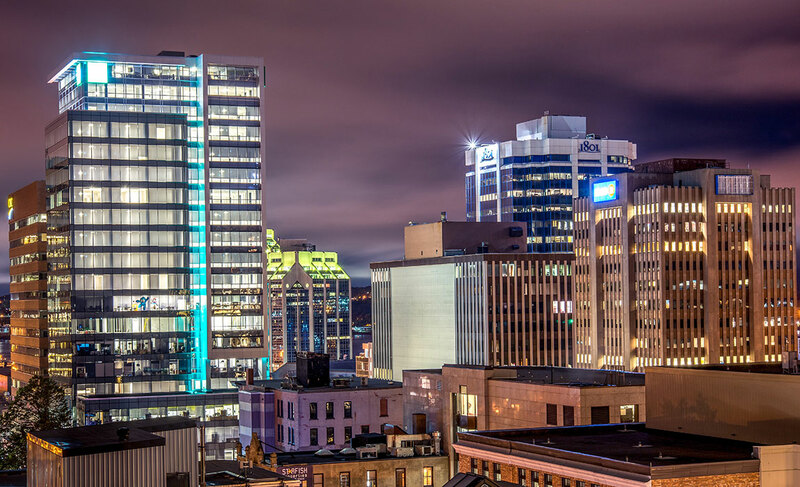 A recipient of numerous business awards over the years, Clearwater has been named the 2016 Halifax International Business of the Year. A: In 1976, John Risley and Colin MacDonald established Clearwater Seafoods with a pickup truck, a vision and a lot of entrepreneurial drive. Today, our Bedford-based company operates from ocean to plate. We own our own fishing quotas, vessels and processing facilities, while also delivering to our customers worldwide. Clearwater has four processing plants in Nova Scotia and two in Newfoundland and Labrador, and we’re actively engaged in the communities in which we live and work. We participate in local organizations and contribute to them financially. It’s important to us to make a difference not only to our employees but also in the communities in which we operate. A: It’s always an honour to be recognized for our contribution to Nova Scotia’s exporting business community. It’s also a testament to our over 2,000 employees in Nova Scotia and around the world. They’re working hard to build an extraordinary wild seafood company that’s dedicated to sustainable seafood excellence. A: Clearwater has always recognized the importance of “going global” by developing customers and channels of distribution in international markets. 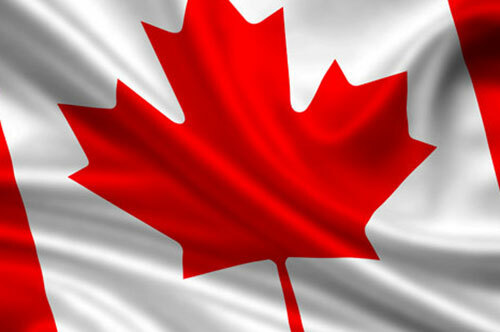 We now export to over 40 countries, with more than 85% of our business taking place outside Canada. 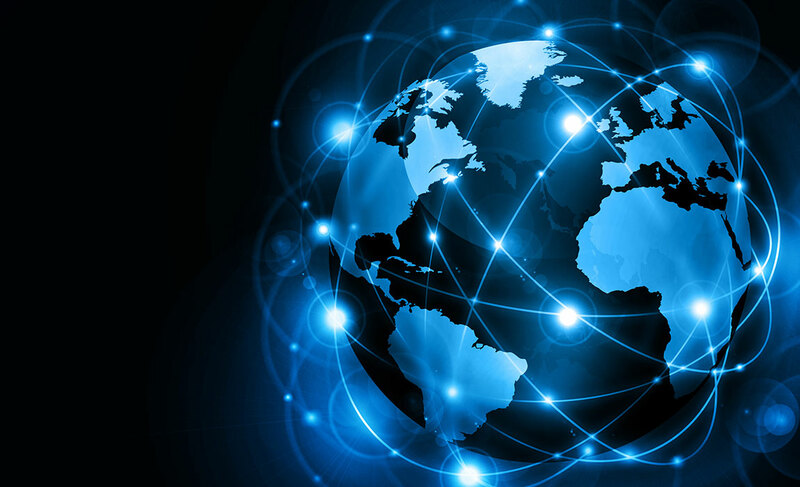 International success means being acutely tuned in to customer needs, wherever our customers are. What sets Clearwater apart is that we’re very good at what we do, we work hard to understand our customers’ specific needs, and we deliver the highest quality, sustainable, wild seafood available. A: As we look toward the future, we expect to continue to evolve and prosper in many ways. We’ll continue to invest in our fleet, plants, information systems, and people. We’ll continue to use innovation in our harvesting capabilities, new product development and sustainability. We’ll also continue to develop new products to meet the needs of our growing global customer base. A: We don’t try to be everything to everyone. We continue to focus on one goal – to be our customer’s supplier of choice for wild and sustainable seafood by consistently delivering unsurpassed quality from ocean to plate. A: Do your homework. Research markets before you enter them and find the right partners to work with. Some of Clearwater’s longest standing and most important business partnerships began this way, and they’re partners to whom we’ve remained loyal and dedicated. A: Seeing our success translate to over 1,300 Atlantic Canadian Clearwater employees. Many of them live in small rural communities and have been with the company for over 20 years. We’re proud to have been able to support them over the years with education, mentorship and opportunities for growth and advancement. Clearwater Seafoods is headquartered in Bedford. In 2015, the company was awarded the Halifax Chamber of Commerce Export Achievement Award.